The Bushnell H2O Waterproof 10×25 Proof Binoculars are made to be tough, a quick dip in the water ,a splash or even a downpour won’t be a problem for these binoculars. Superior craftsmanship shines through and gives you the best images for its price range. Its rubber armoured casing gives you an excellent grip even in slippery situations. 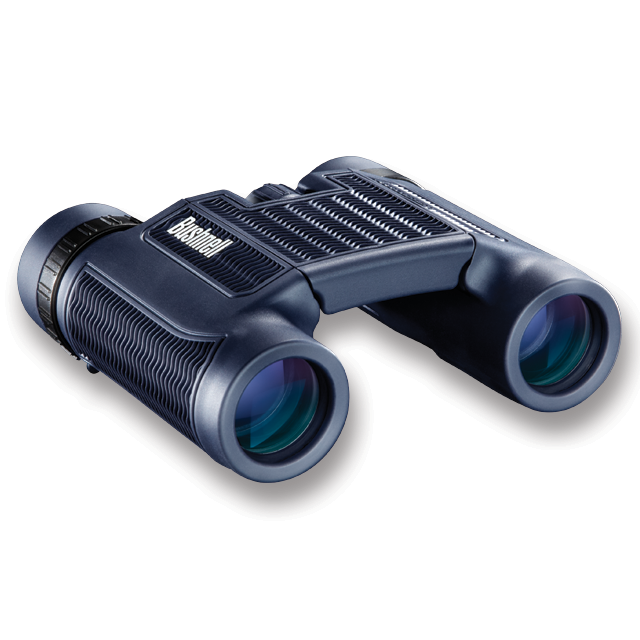 The Bushnell H2O Waterproof 10×25 Roof Binoculars – designed with your travels and adventures in mind. 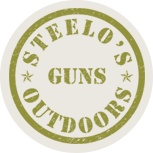 © 2019 Steelo’s Guns & Outdoors All rights reserved.